We are selling t-shirts for $20. 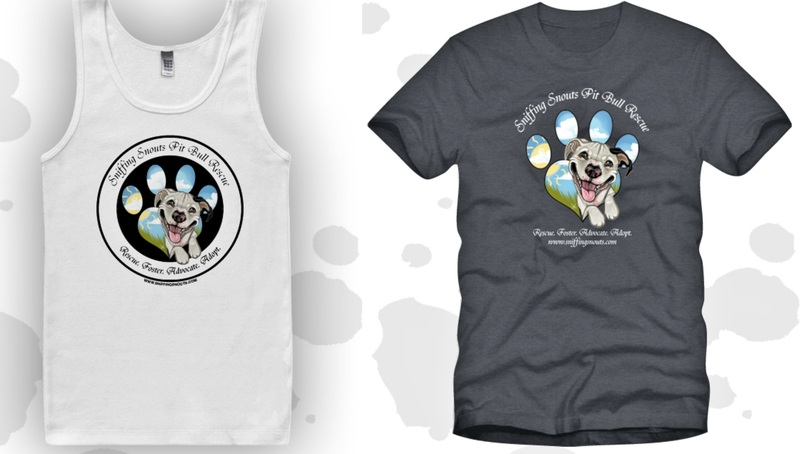 Please email contact@sniffingsnouts.com if you are interested in buying one. Thanks! 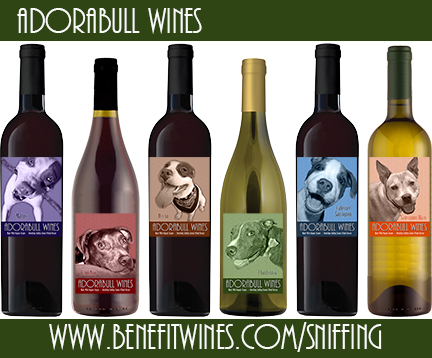 We are are also working with Benefit Wines to help the Sniffing Snouts Pitbull Rescue pups!! Does your dog need a vacation? 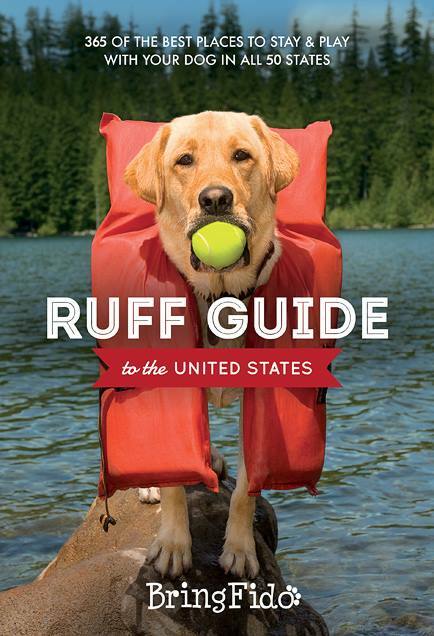 Pick up a copy of Ruff Guide to the United States, for the scoop on 365 of the best places to stay and play with your dog, in all 50 states! When you enter code “SNOUTS” at checkout, you will get free shipping and Sniffing Snouts Pit Bull Rescue will get a $10.00 donation for each book sold! Also, anytime someone uses the code “SNOUTS” when booking a pet friendly room on BringFido.com and completes their stay, we will receive $5!